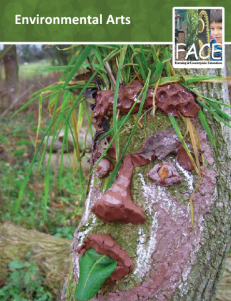 One of our most popular resources, this e-booklet provides guidance on how to use a wide variety of arts in the outdoor classroom. 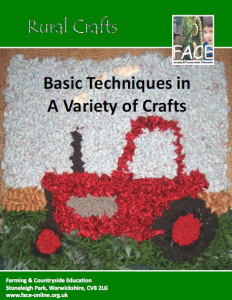 FACE and the Heritage Crafts Association have developed step-by-step guides for teachers about six rural crafts.The activities are easy to deliver, fun and curriculum linked. 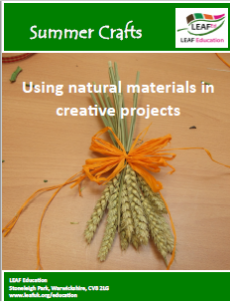 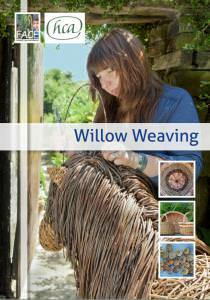 This resource contains practical activities for using natural materials to create decorative items. 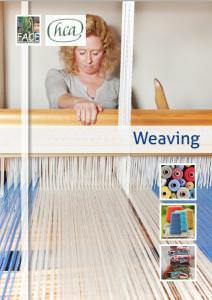 A basic introduction to a wide variety of crafts suitable for introduction into the classroom: rag rugging, felt making, simple spinning and weaving, corn dollies and willow decorations. 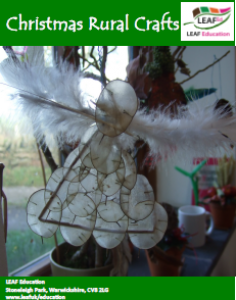 Learn how to make festive wreaths, door hangings, tree decorations and much more using natural materials. 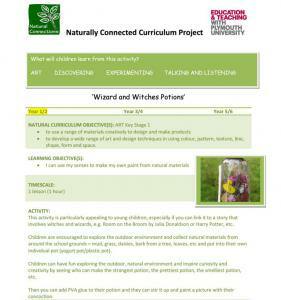 Six lesson plans for imaginative, practical art activities in the school grounds. 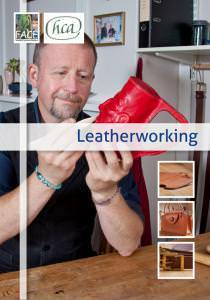 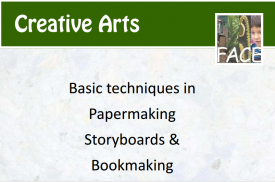 Find out how to make your own paper, to create your personal story and to devise your own little book. 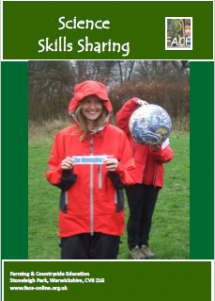 Use the techniques with pupils to capture what was learnt on a farm visit or during another outdoor experience. 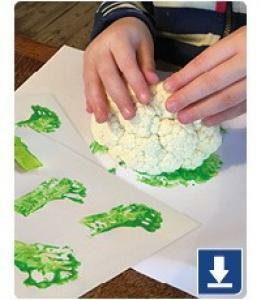 Activities are fun (and messy at times) but provide an imaginative way to record achievements or happy memories. 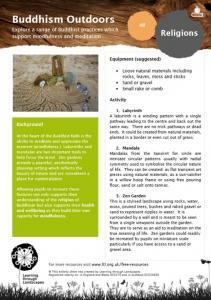 A selection of hands-on science activities contributed by a variety of outdoor educators. 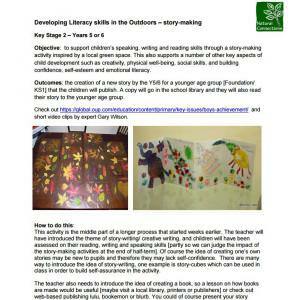 A story-making activity to support children’s speaking, writing and reading using outdoor themes. 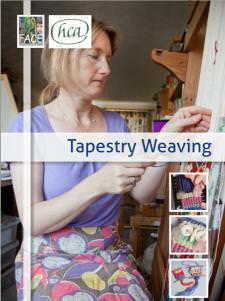 Explore outdoor practices from the Buddhist faith which promote mindfulness and meditation such as creating mandala or a zen garden.